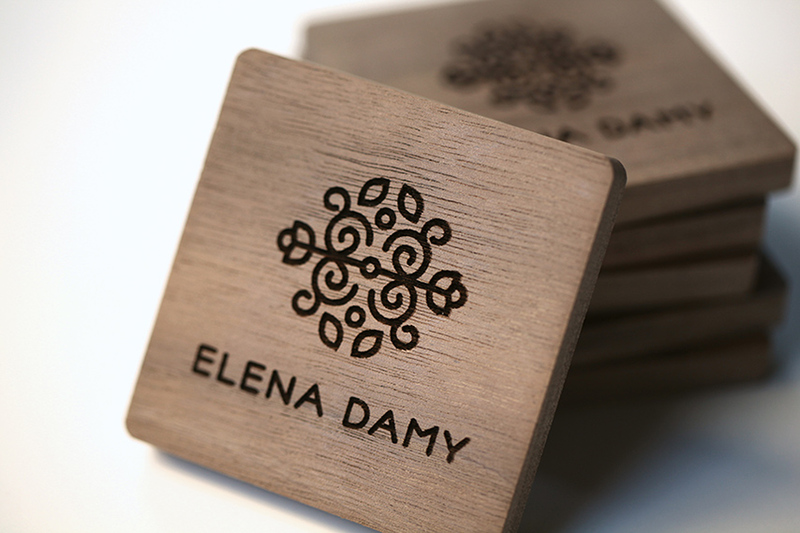 Elena Damy is a premier floral and event designer who creates one-of-a-kind experiences for her clients all over the world. 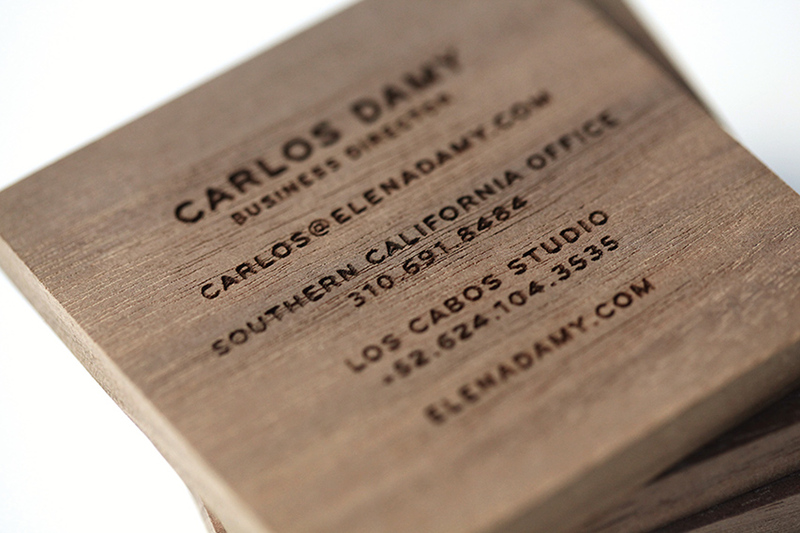 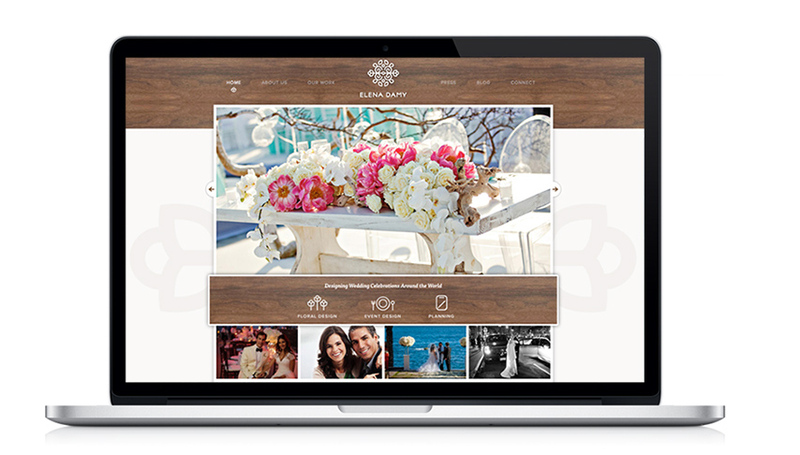 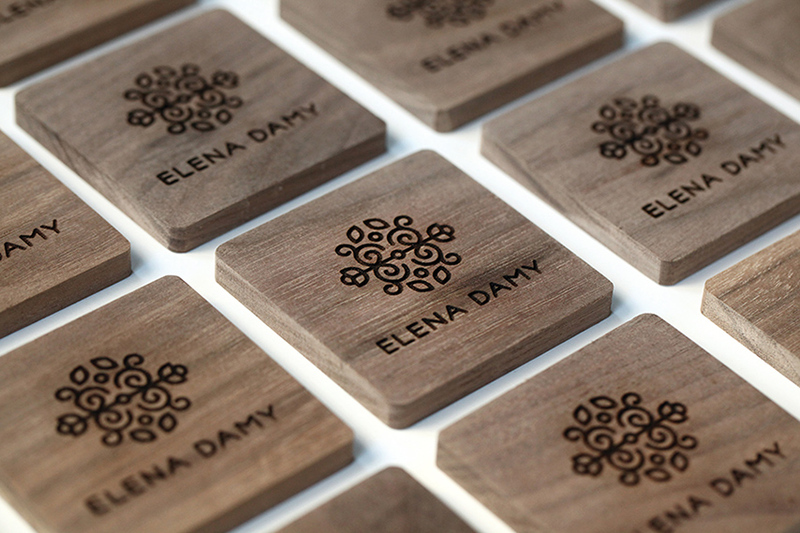 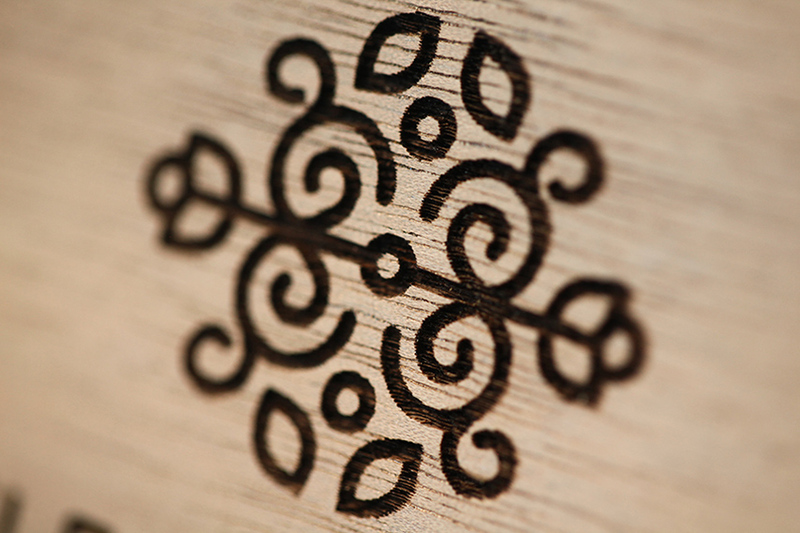 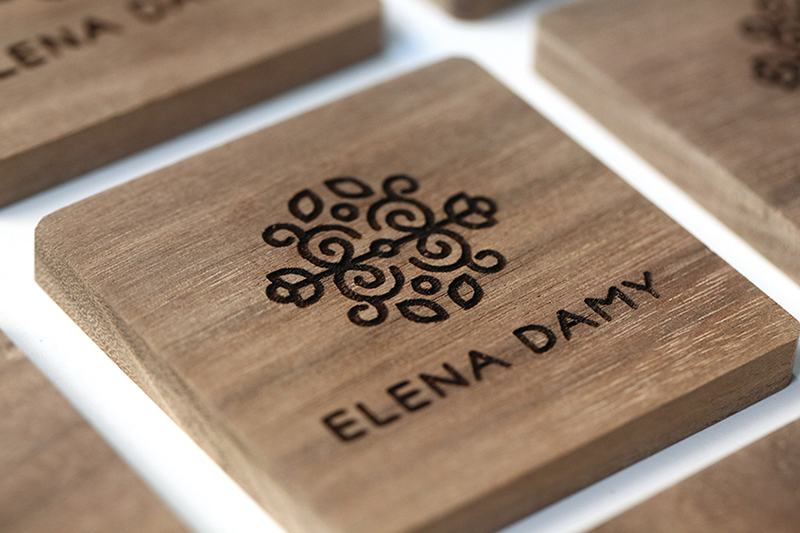 With a client list that includes Hollywood celebrities, global dignitaries as well as Fortune 500 companies, the Elena Damy brand needed to be unique, elegant and luxurious. 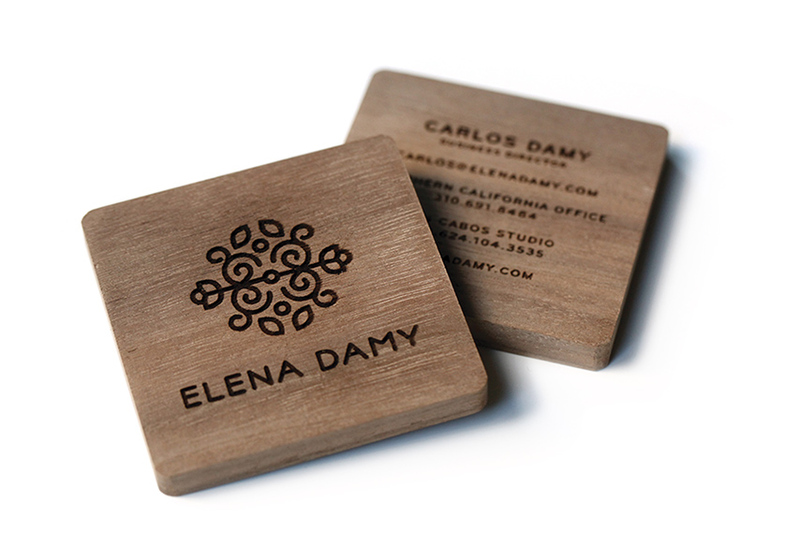 We worked closely with Carlos and Elena Damy to design a completely new identity system, including a logo, business cards, and website.